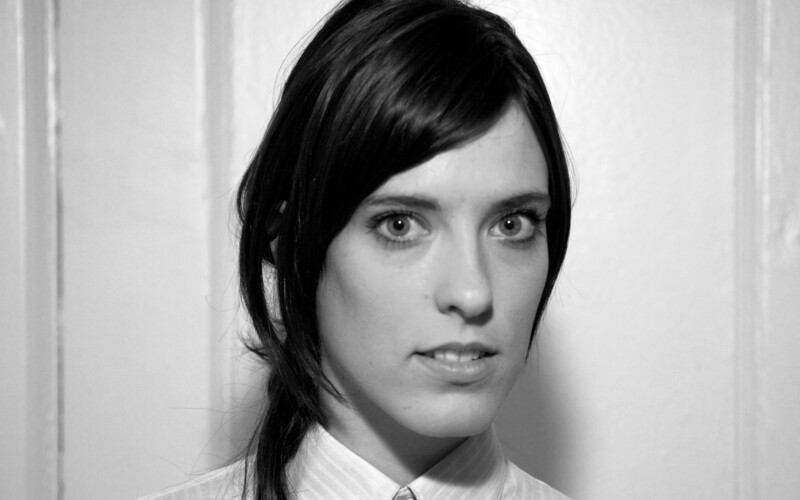 Rebecca Thomas was born in Walnut Creek, CA on December 10, 1984. 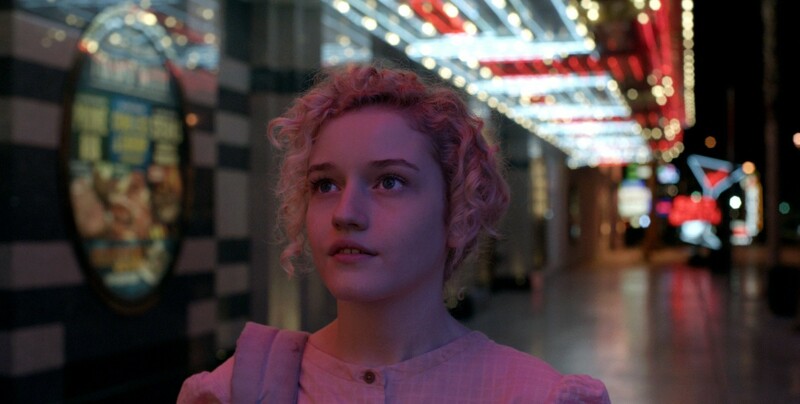 She was raised in Las Vegas, NV, the youngest of 5 children. She took a break from studying film at Brigham Young University to serve an 18-month Mormon mission In Japan. She went on to pursue her MFA in film directing at Columbia University in New York City. 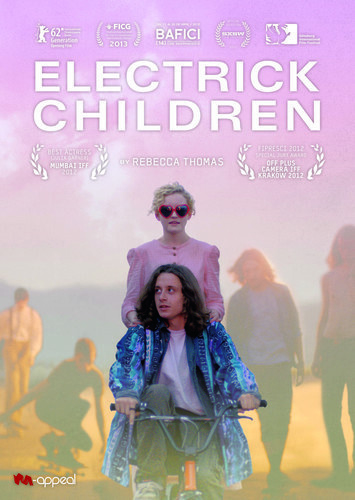 ELECTRICK CHILDREN is Rebecca’s debut feature film.